Maryland workers' compensation rates continue to increase in 2019. Workers Comp Rates in Maryland are cheaper than the national average. As of 2019 rates in Maryland were 12% lower than the national average, but averages are only one factor in your Workers Comp purchase decision. You should be shopping multiple carriers for better service, coverage limits and pricing. We have the knowledge and expertise to find the best value for your Workers' Compensation Policy. 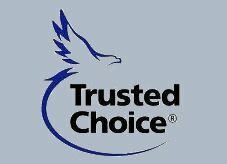 Our Agency work with a large group of more than 35 insurance carriers just in the state of Maryland. 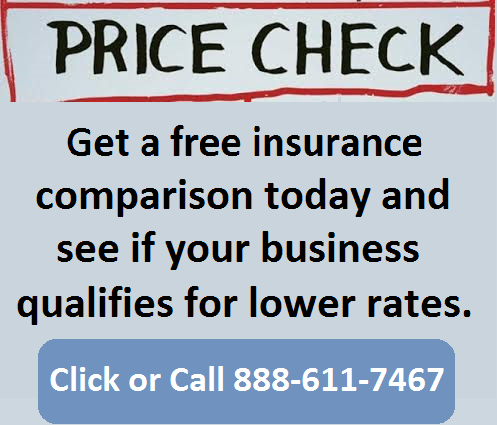 Because we have so many providers to choose from, we are able to shop you policy to get the best value and rates for your business. The workers' compensation rates listed below for Maryland represent the current insurance rates effective 2/1/2019. 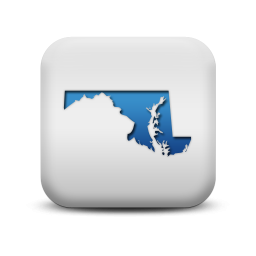 Maryland is a competitive rating states and rates are regulated by the Maryland Workers' Compensation Board. Insurance companies may be able to offer discounts and credits up to 25% on all policies. We offer Pay As You Go workers comp insurance in Maryland. Not all businesses will qualify for the lowest work comp rates available or maximum policy credits. 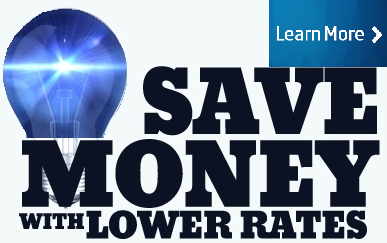 Aour agency helps Maryland employers shop their rates with more carriers to ensure they find the lowest prices possible. Maryland rates vary by workers comp class codes and insurance company underwriting standards. Employers' who have an Experience Modification Factor assigned to their business may have additional credits or debits applied to their insurance rates based on prior premiums and workers compensation loss experience. The Maryland State Fund is Chesapeake Employers Insurance Company (formerly called the Injured Workers Insurance Fund, or IWIF). We help employers find our of state and multi-state workers compensation coverage. Maryland is an NCCI state and under the state jurisdiction of the National Council on Compensation Insurance (NCCI). 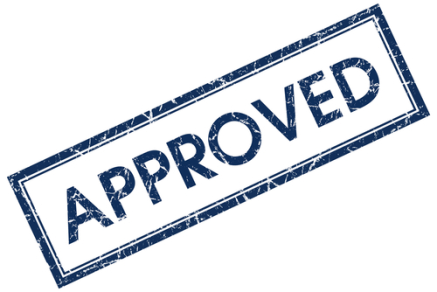 Although the state administers its own program through Chesapeake Employers' Insurance Company (Formerly IWIF), employers seeking coverage have the option of buying coverage from any agent licensed to sell workers compensation insurance in Maryland or from the state fund. Chesapeake Employers' Insurance Company serves as the state fund in Maryland. 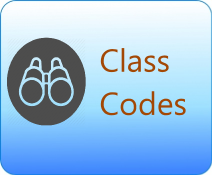 Even though Maryland uses a traditional 4-digit work comp class code system, Chesapeake uses it’s own interpretation of the standard NCCI class codes. Chesapeake also does not report payroll and loss information to the NCCI, making it difficult for other carriers to compete with Chesapeake Employers Insurance. State Fund rates are typically higher than coverage from a private insurance company. Also, states that do not have an existing state fund typically have less competition and higher rates. Maryland is under the Jurisdiction of the National Council for Compensation Insurance (NCCI) and contracts with Travelers as the state fund carrier. Our agency can help employers find guaranteed state fund coverage in MD. If we can't find coverage with a private insurance provider we can help buy a state fund policy. We will shop your policy with our MD carriers. At Workers Compensation Shop.com, we help Maryland Employers find the best deal on workers comp coverage. Give us three minutes and we'll tell you if we can help. If we can't help, we will give you our best advice on where to go next. Give one of our Maryland workers compensation Specialists a call today at 888-611-7467 to see if your business qualifies for lower workers compensation insurance rates.